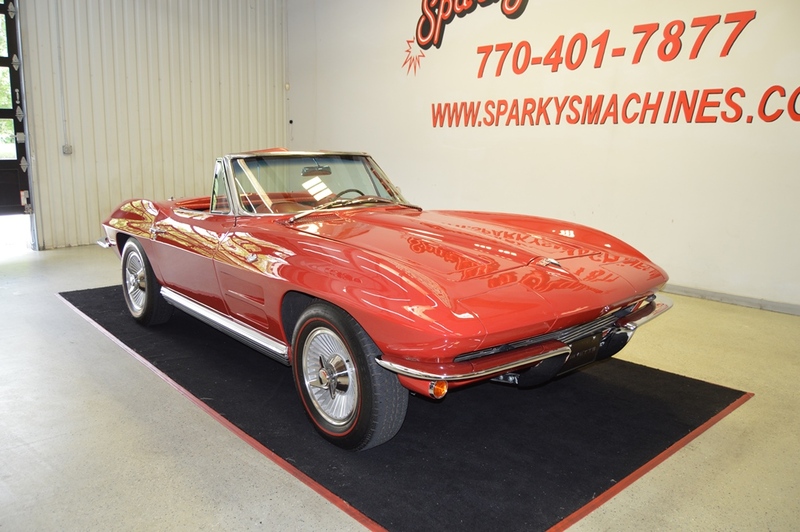 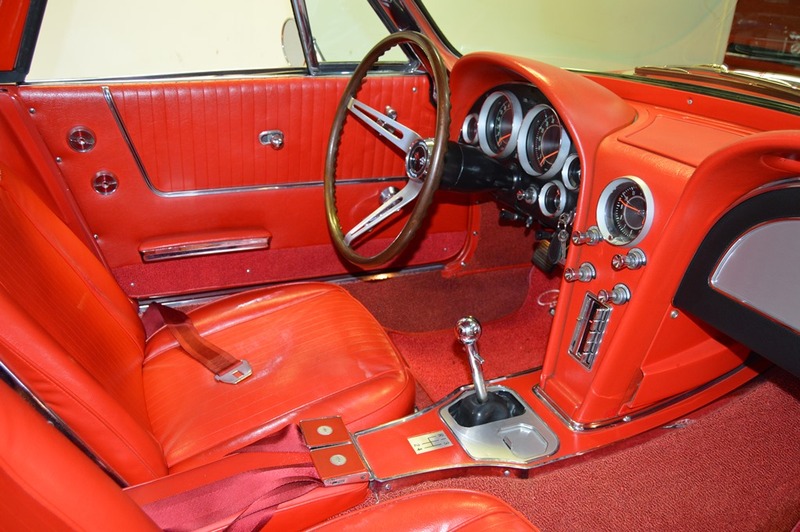 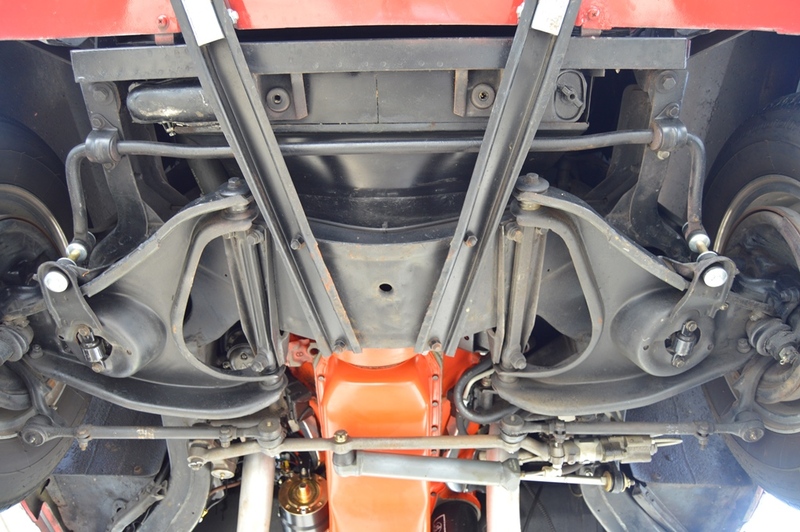 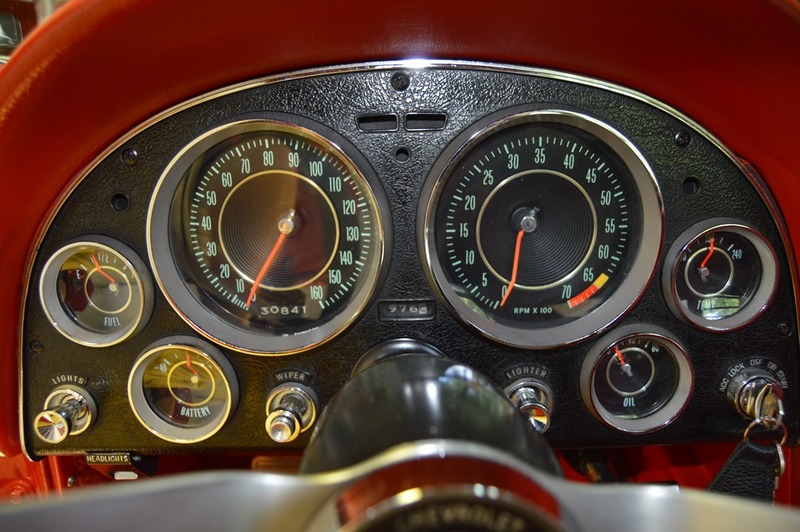 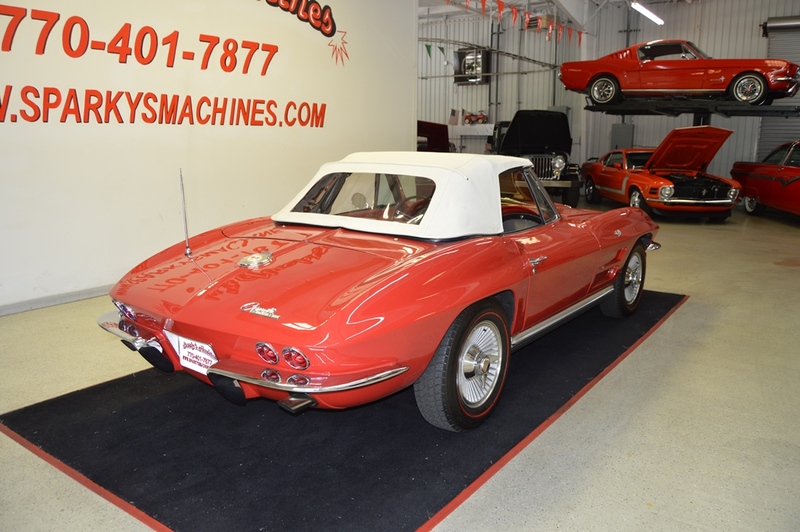 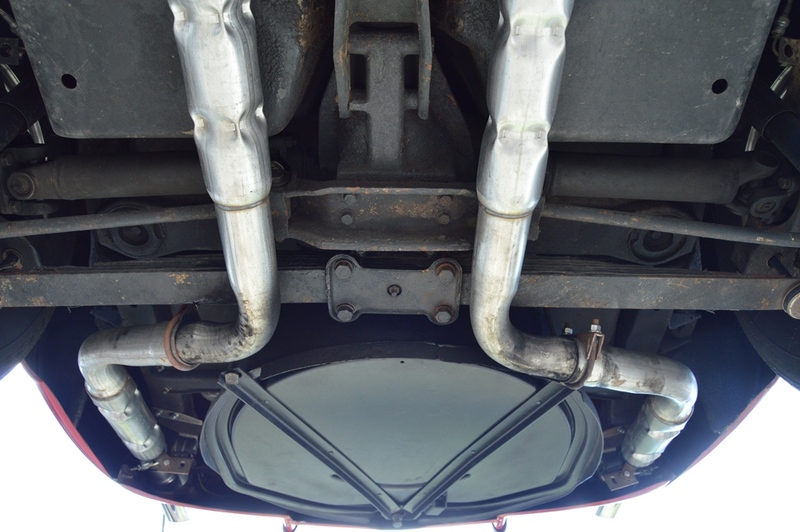 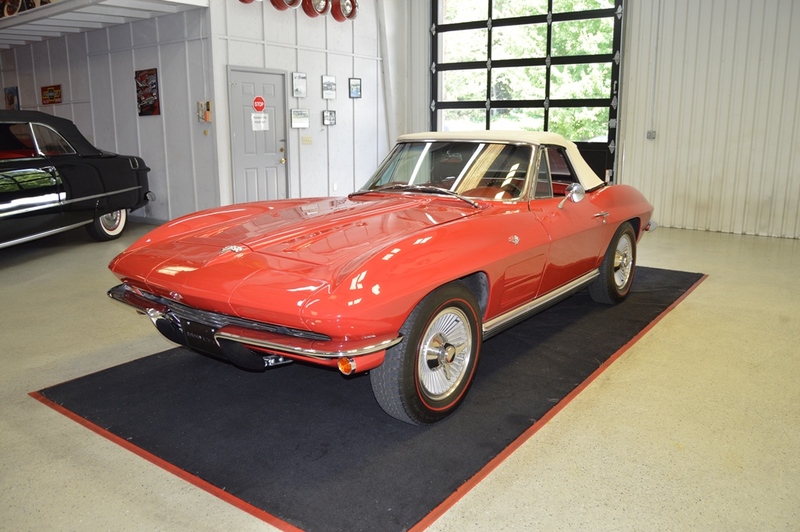 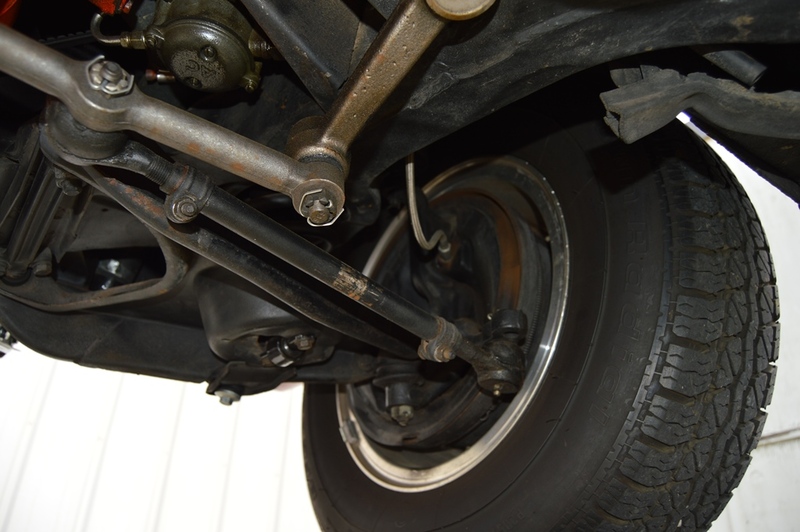 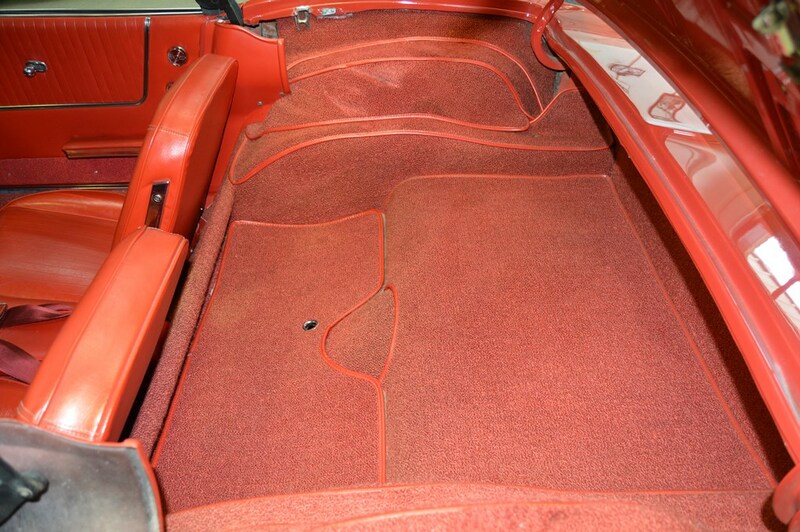 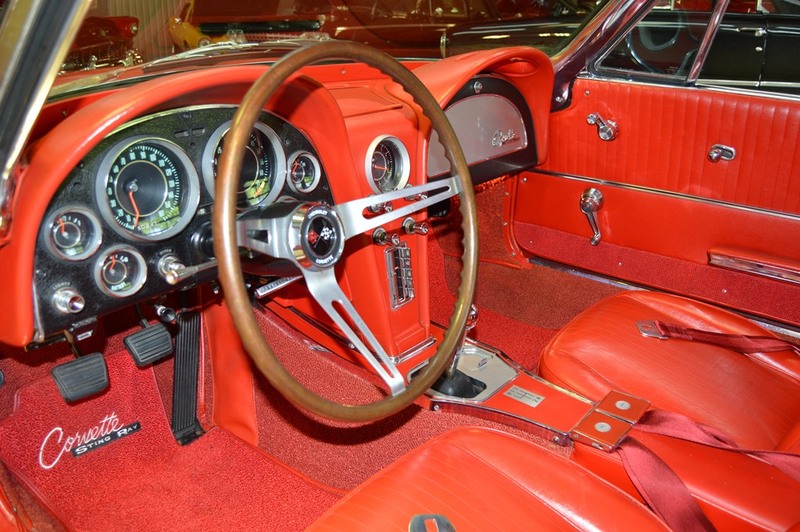 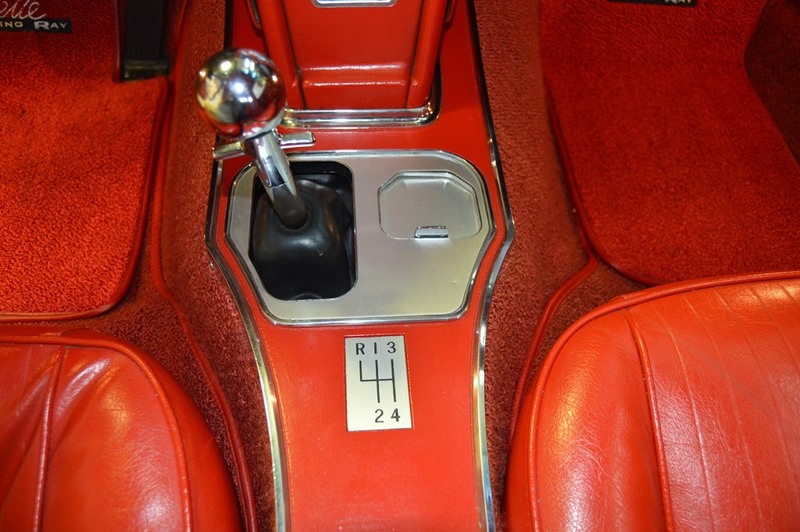 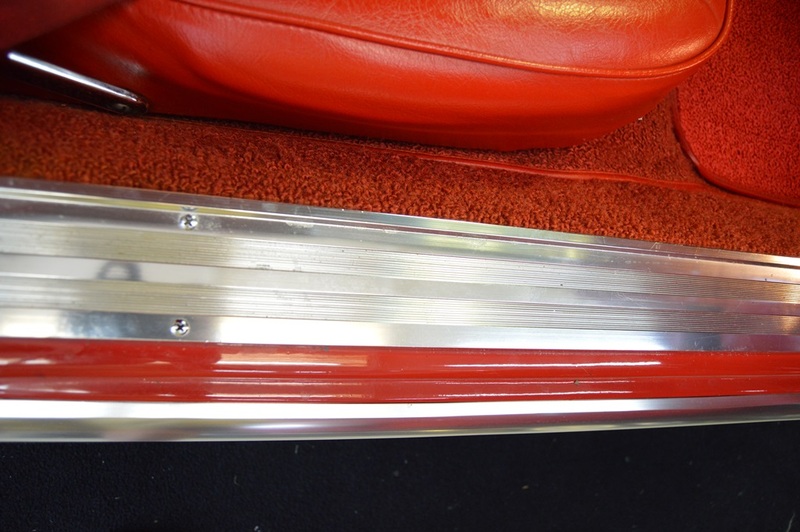 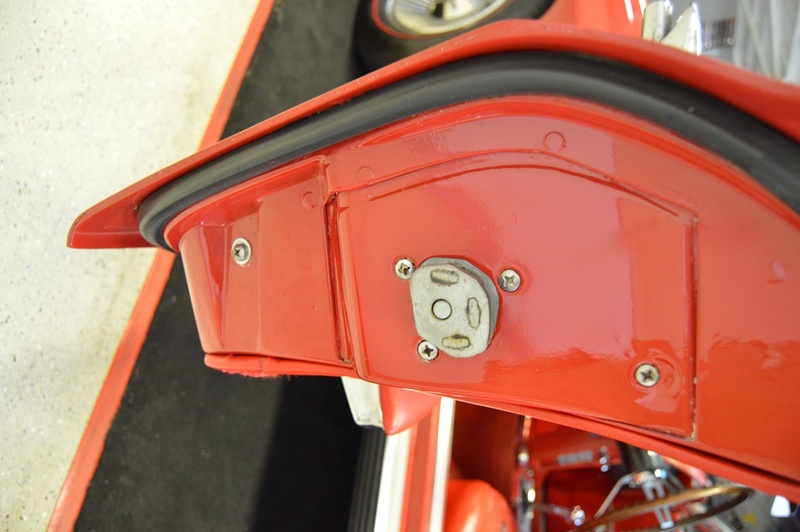 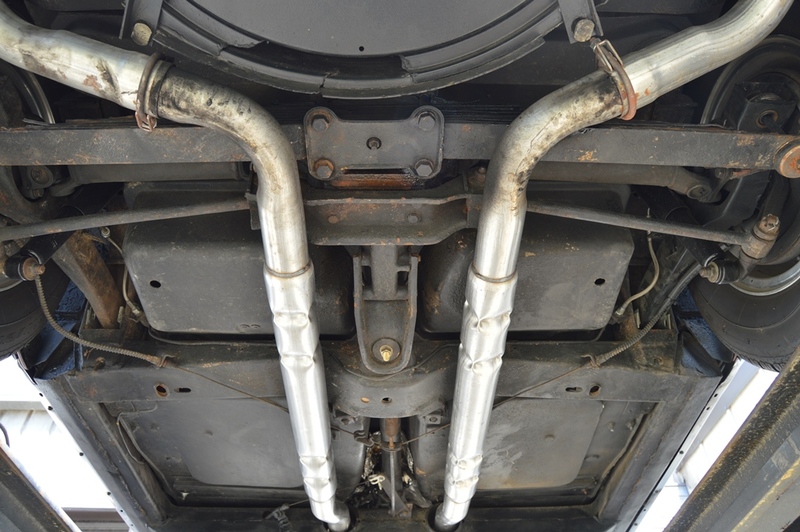 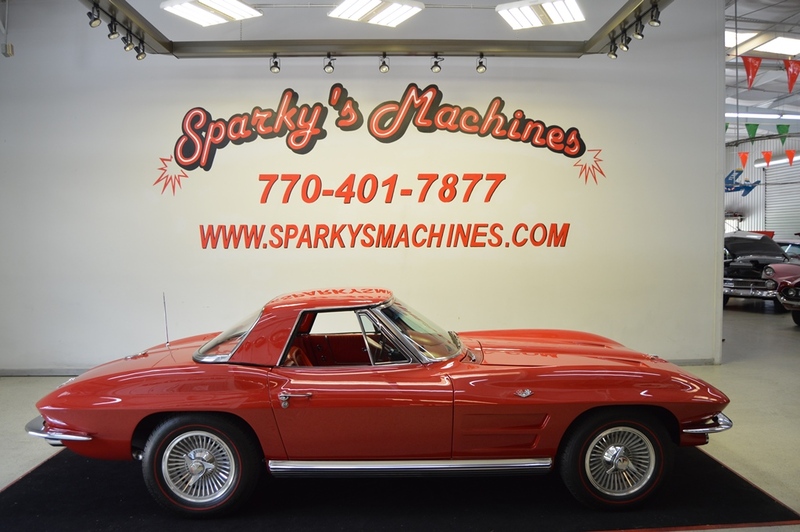 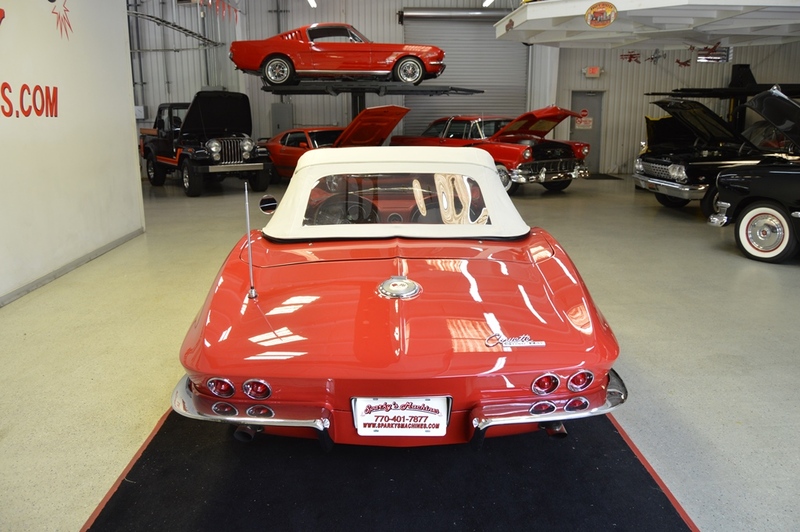 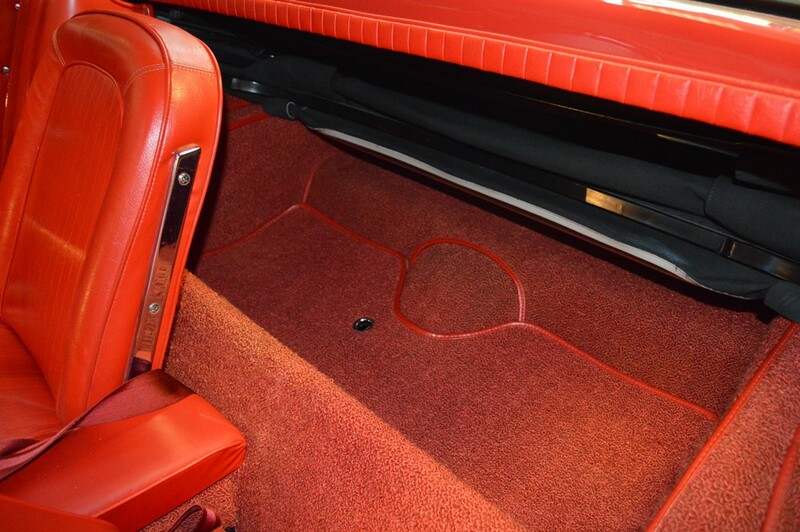 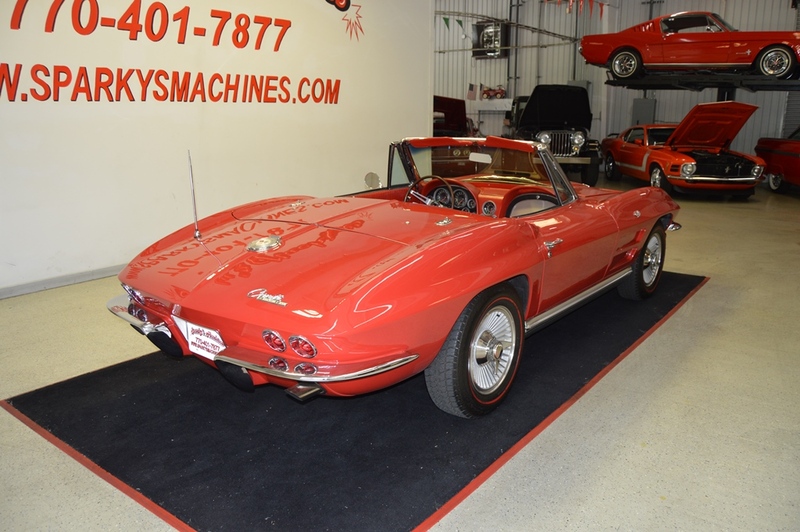 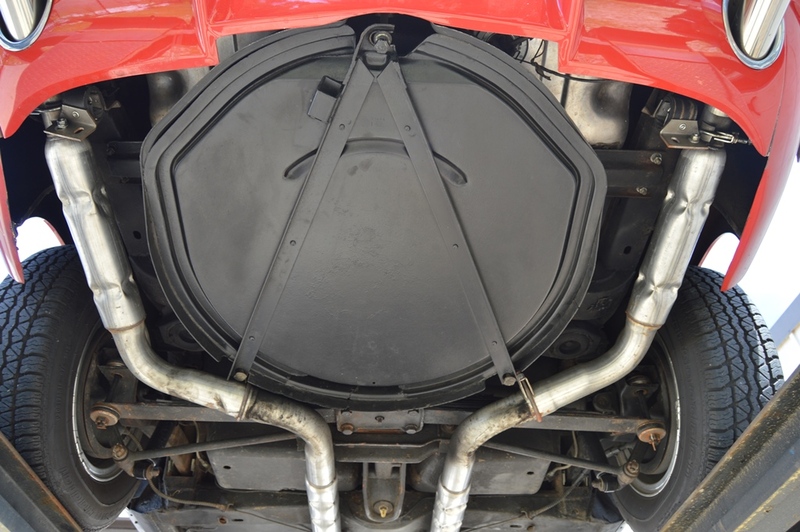 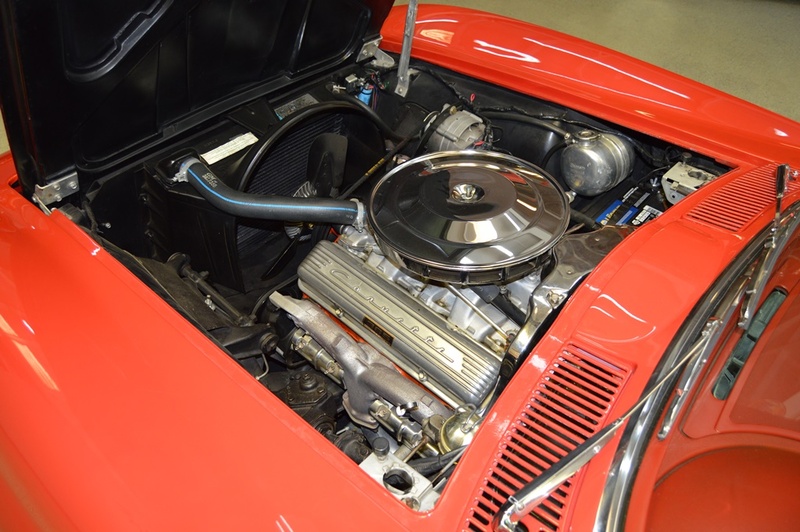 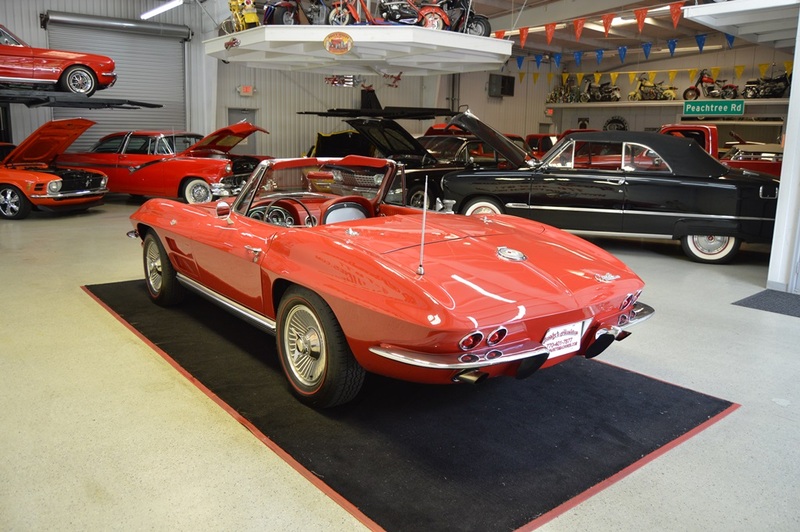 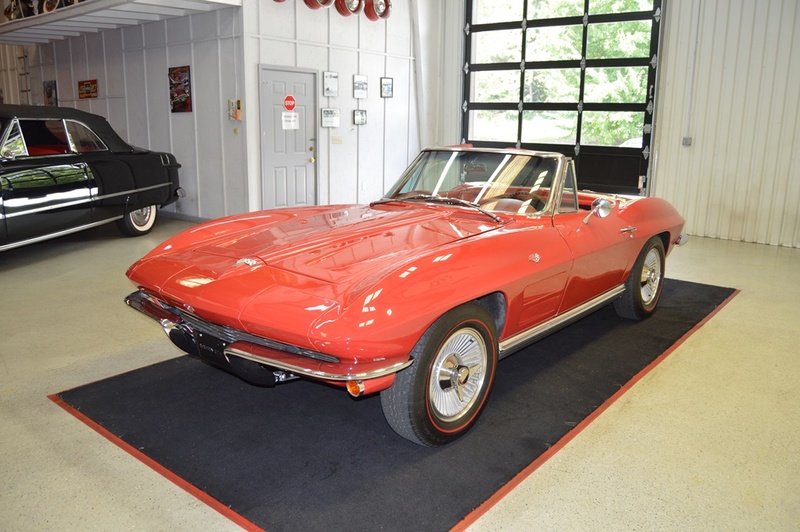 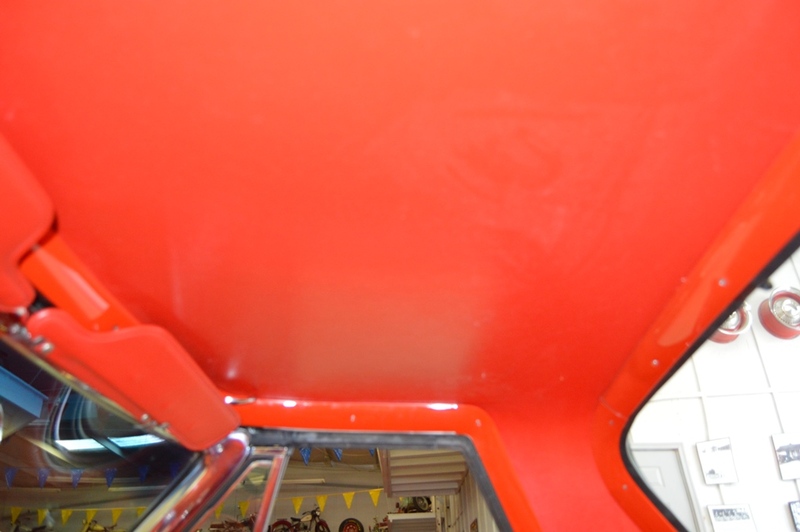 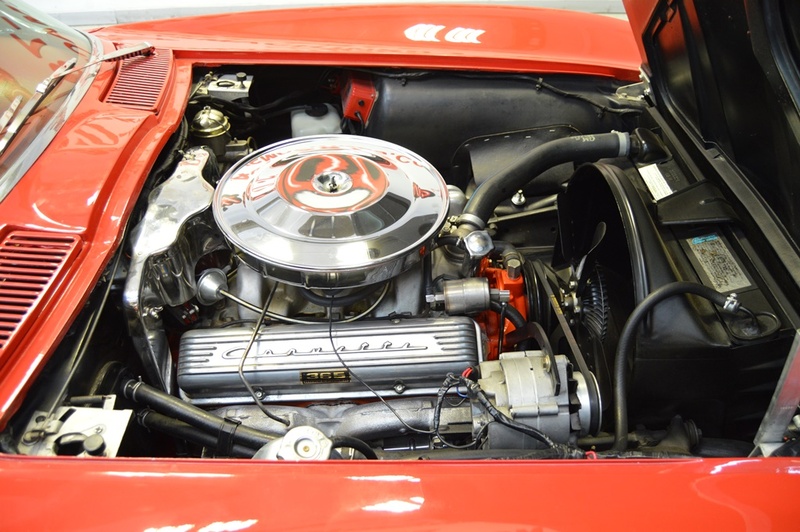 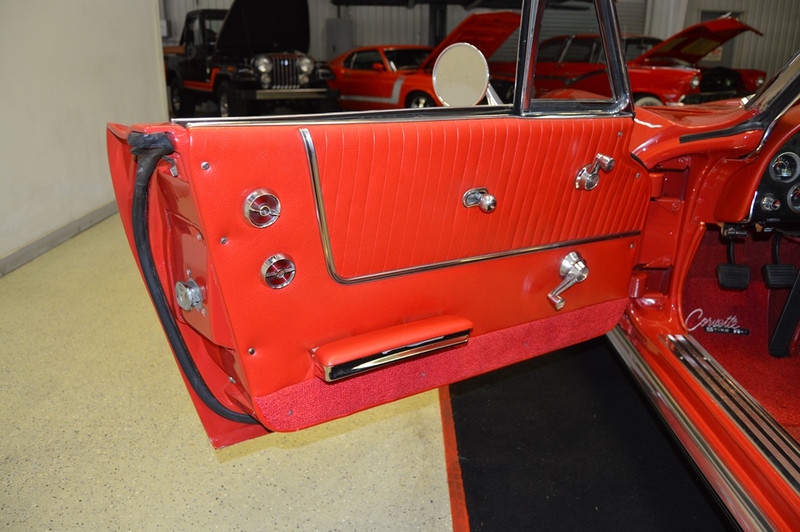 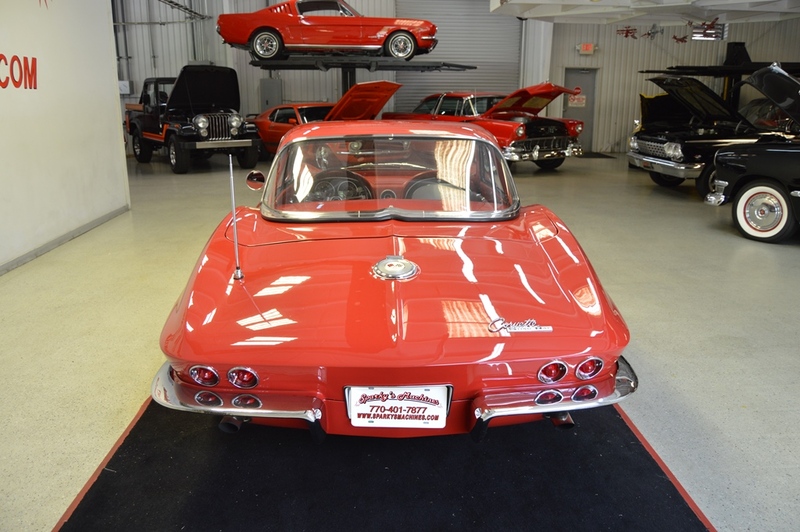 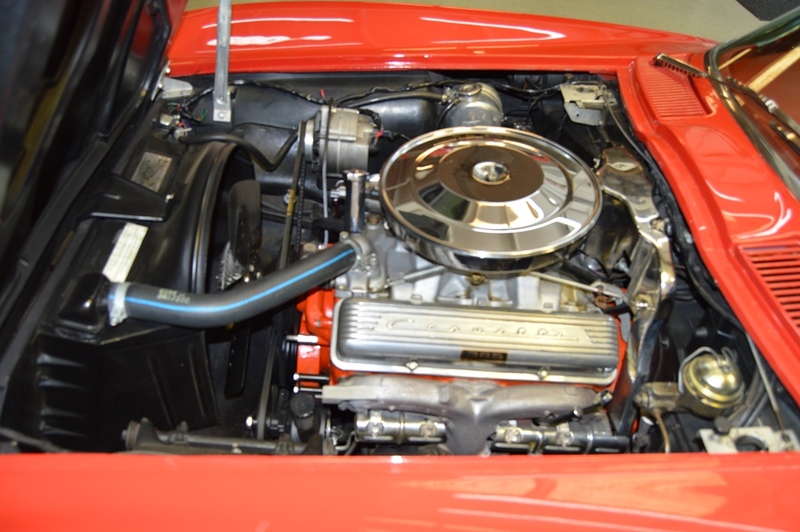 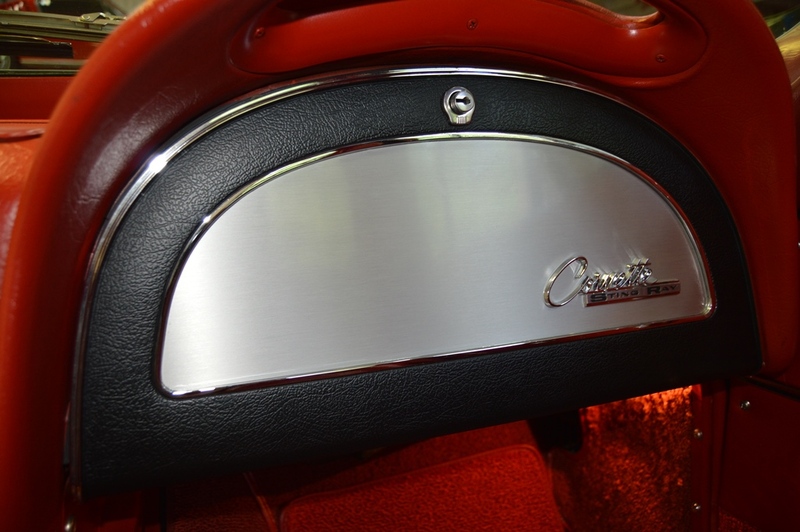 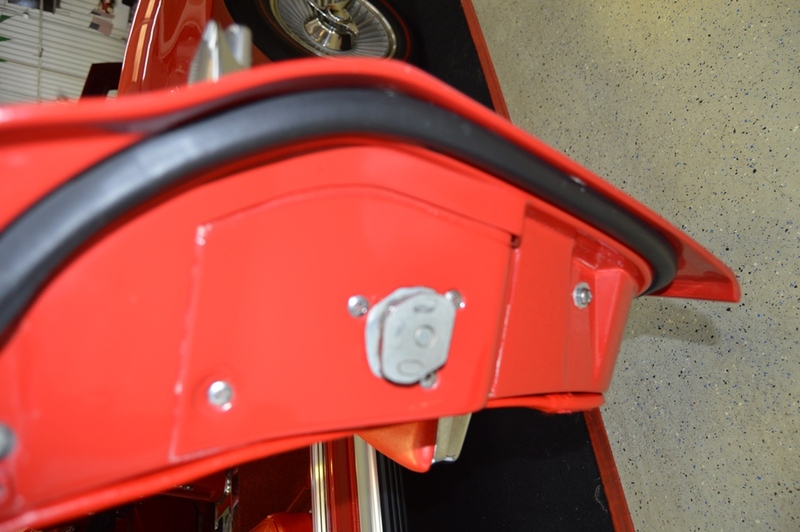 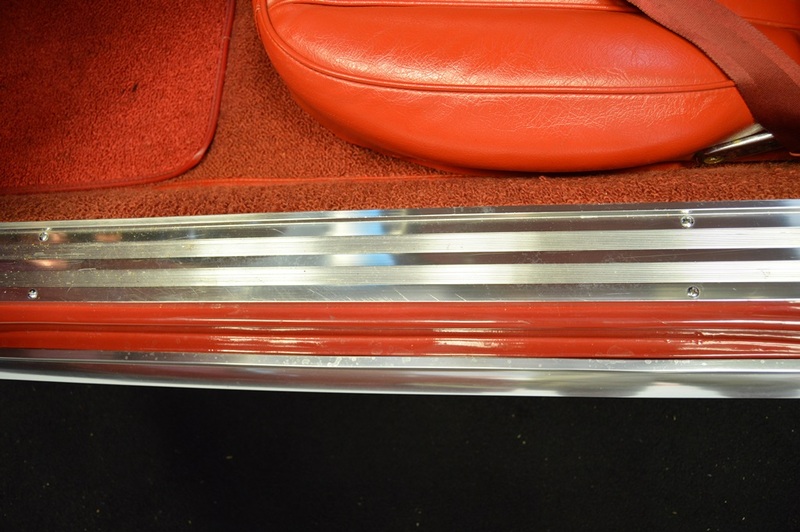 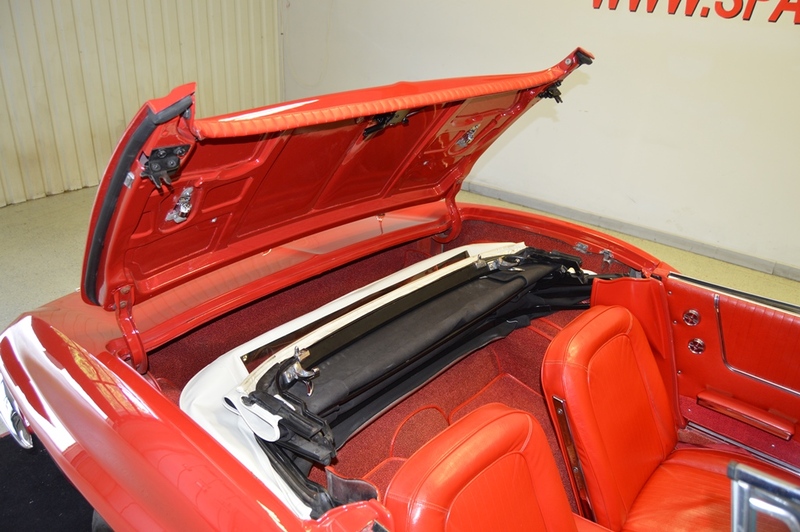 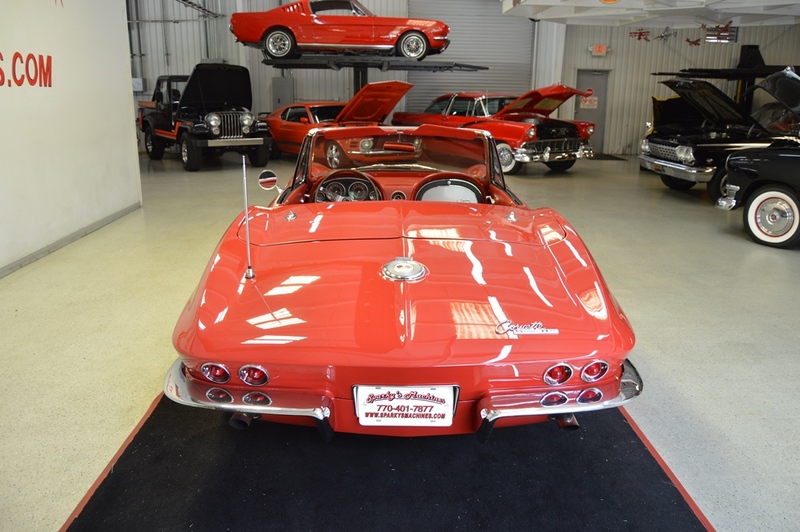 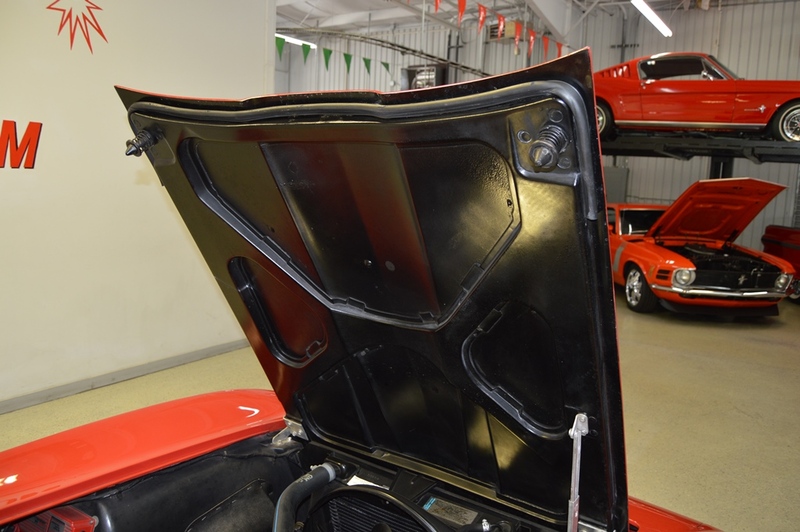 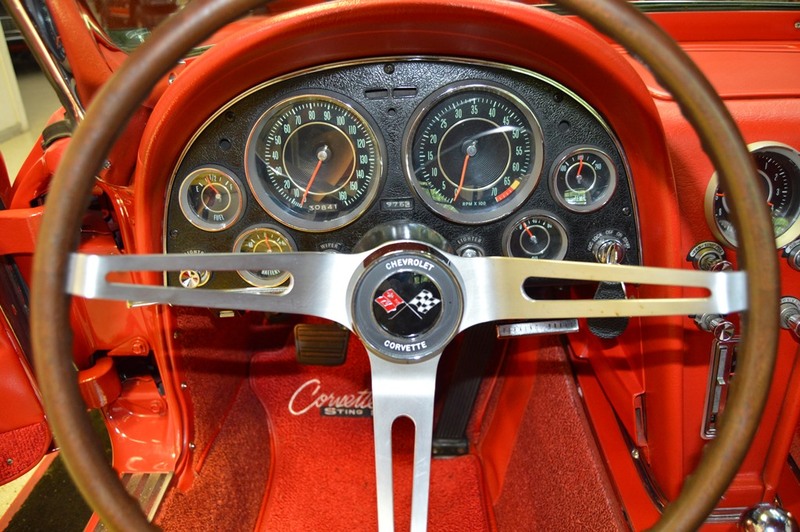 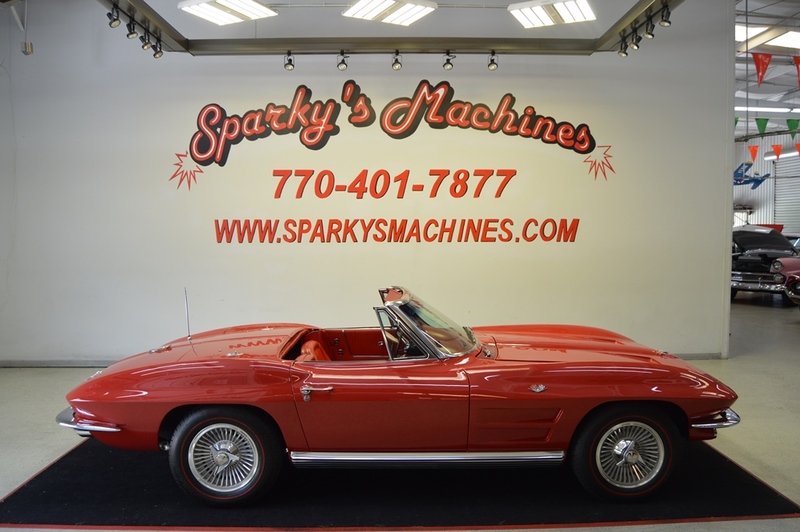 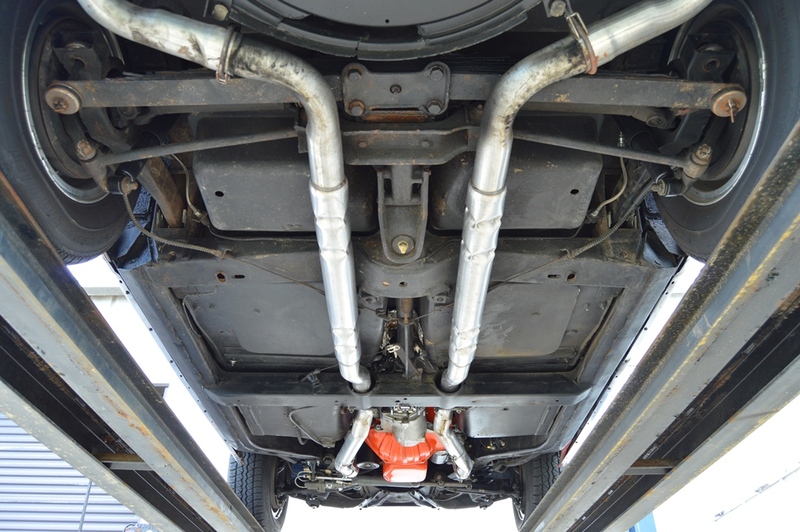 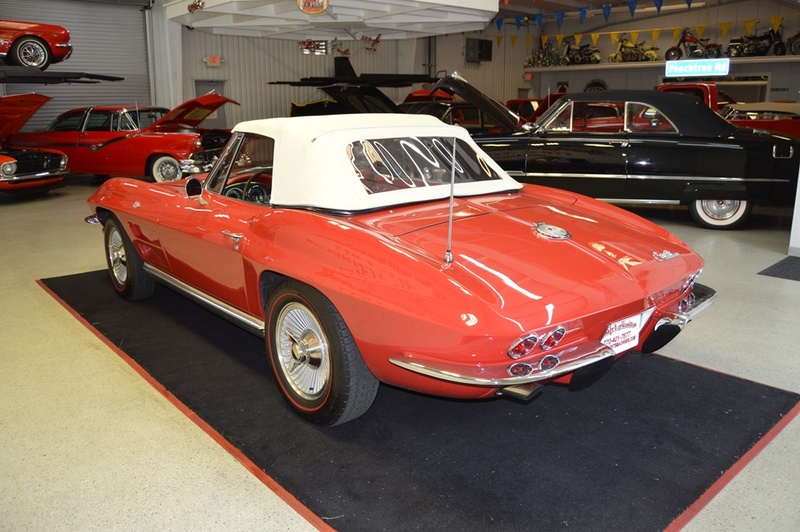 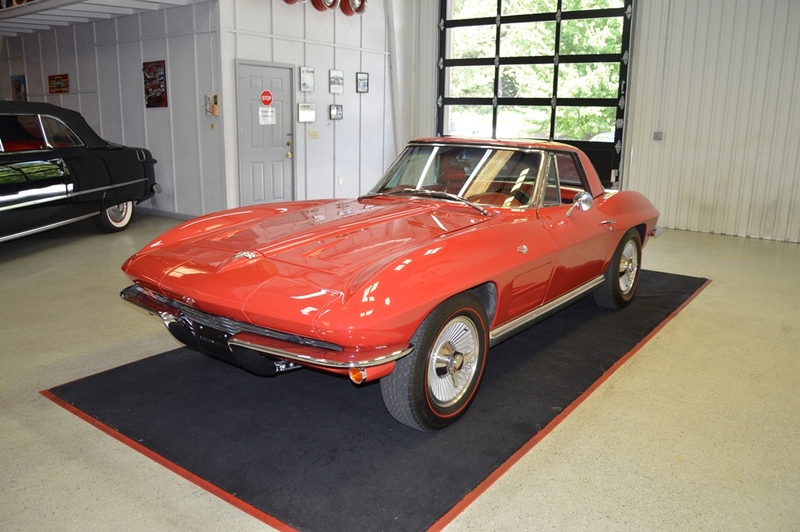 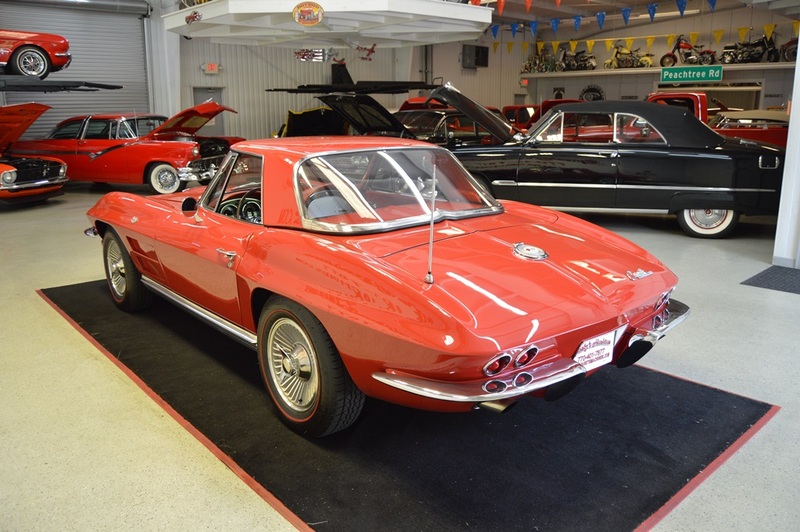 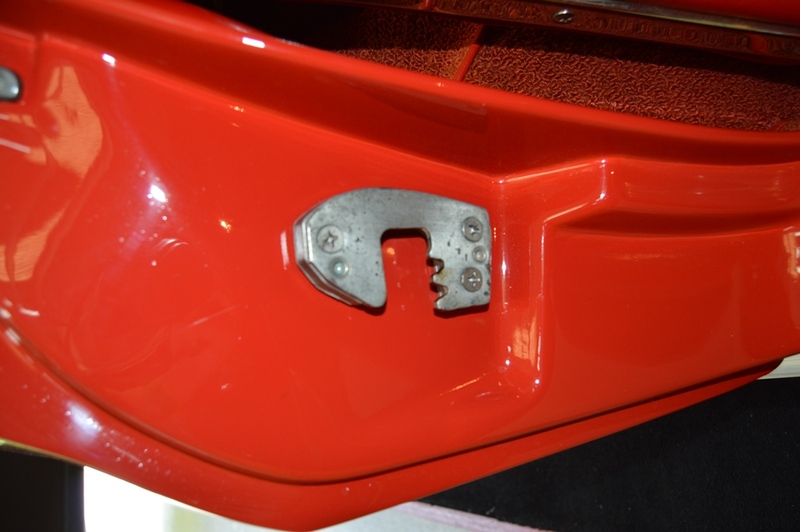 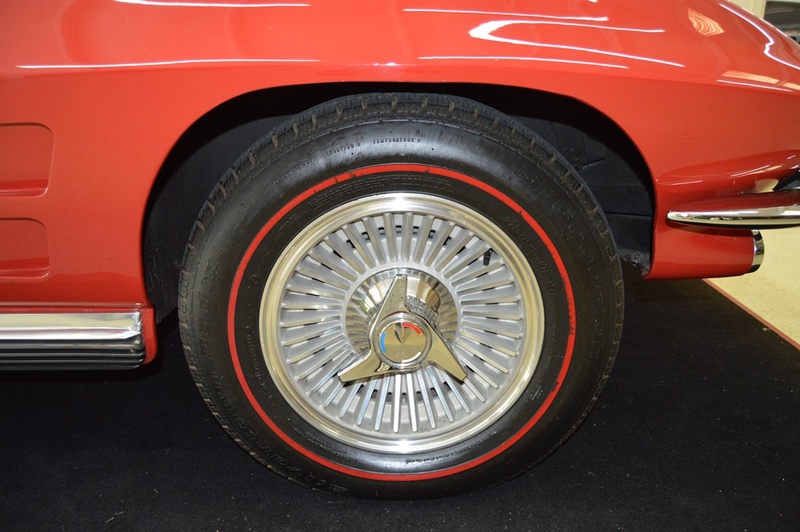 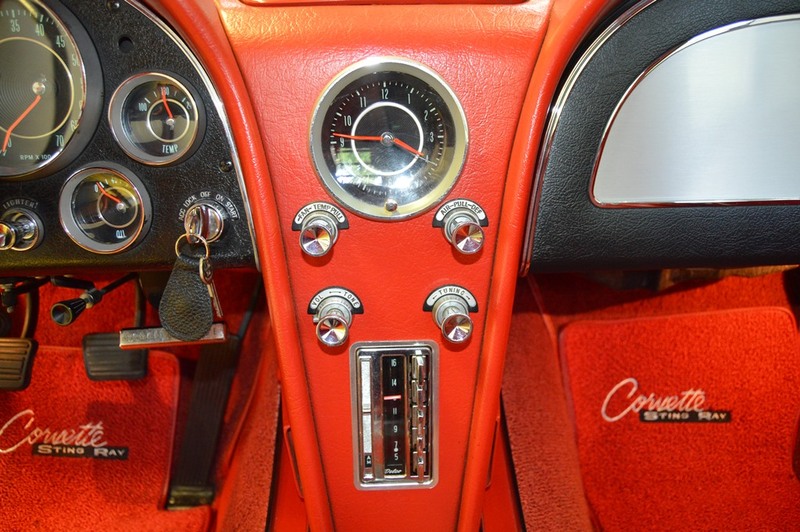 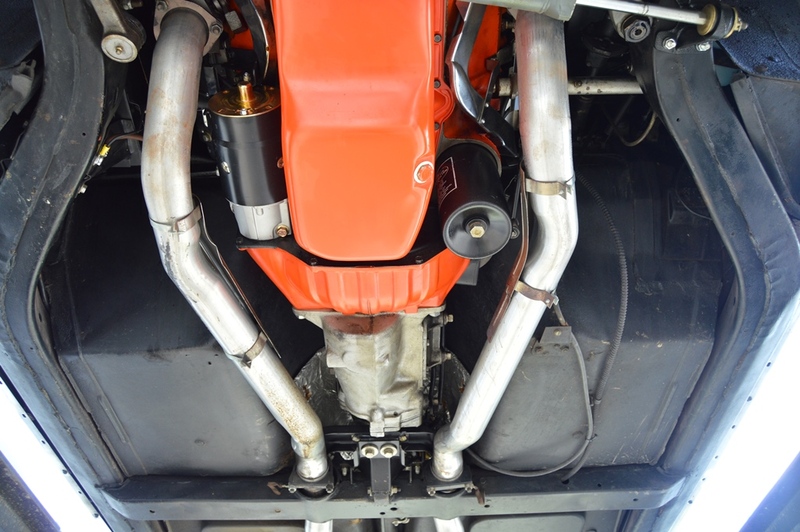 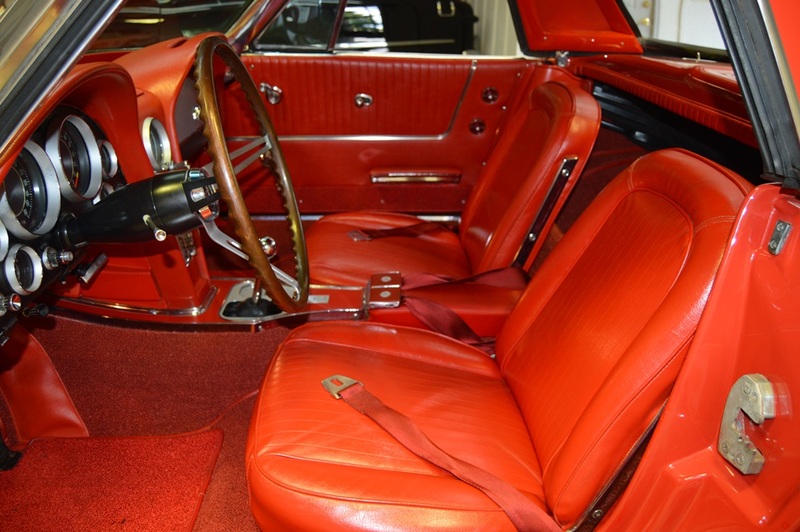 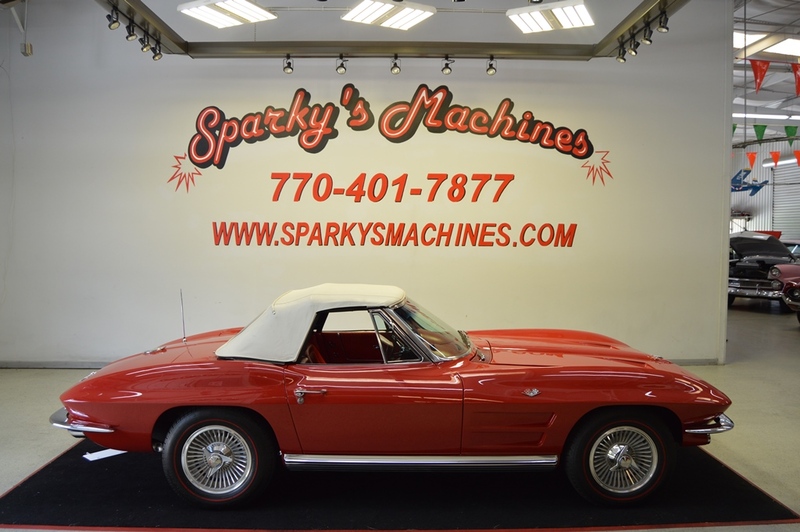 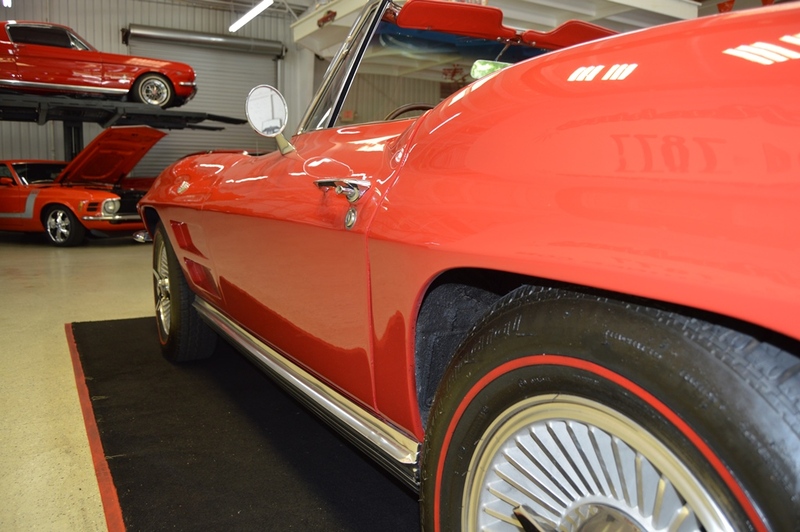 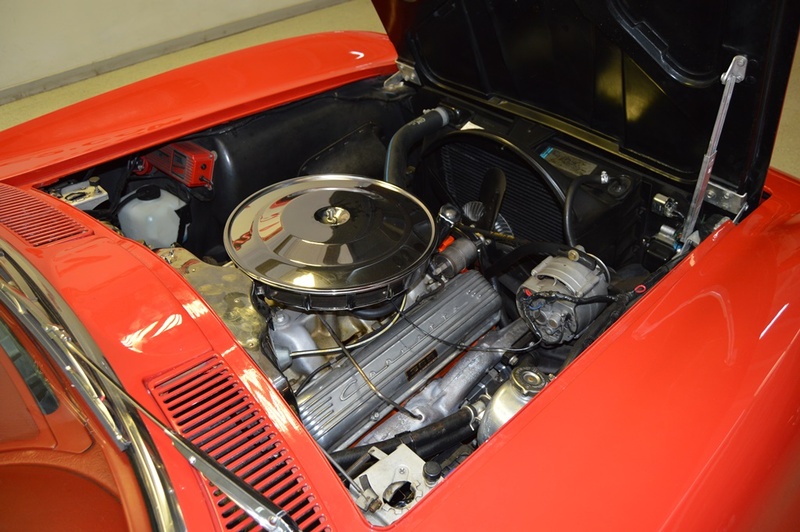 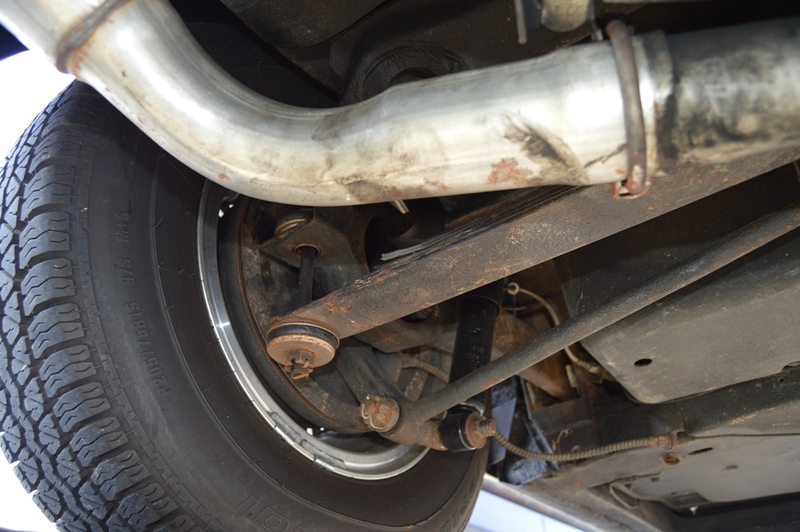 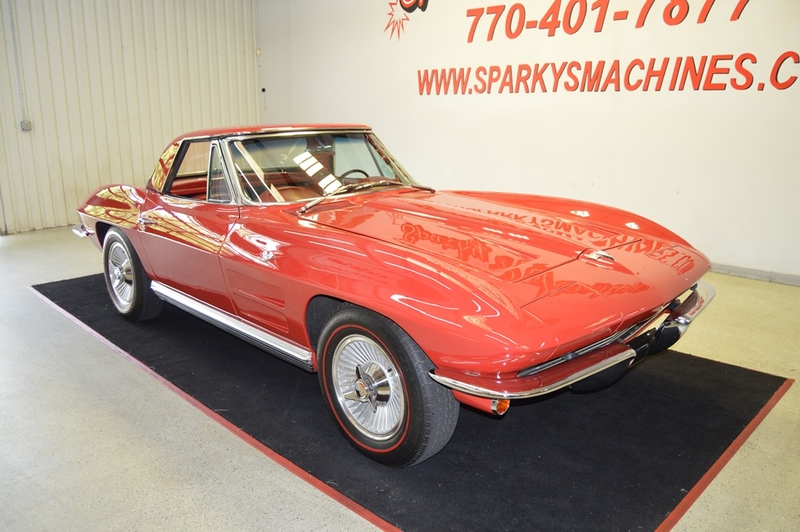 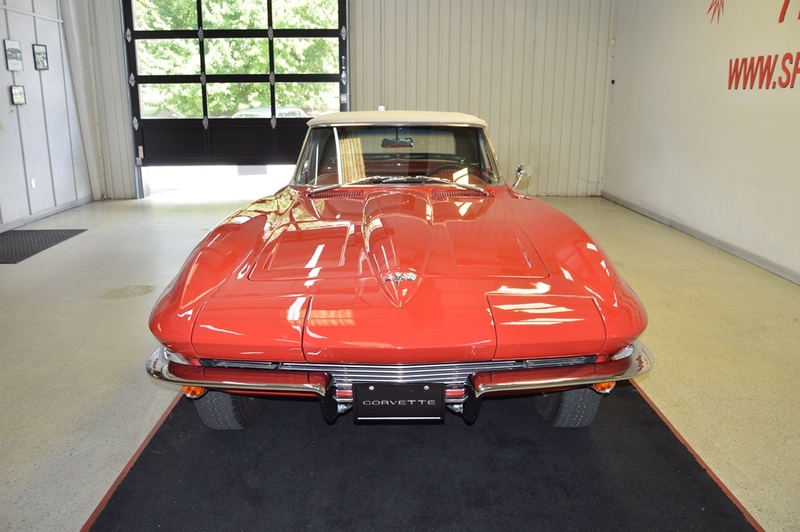 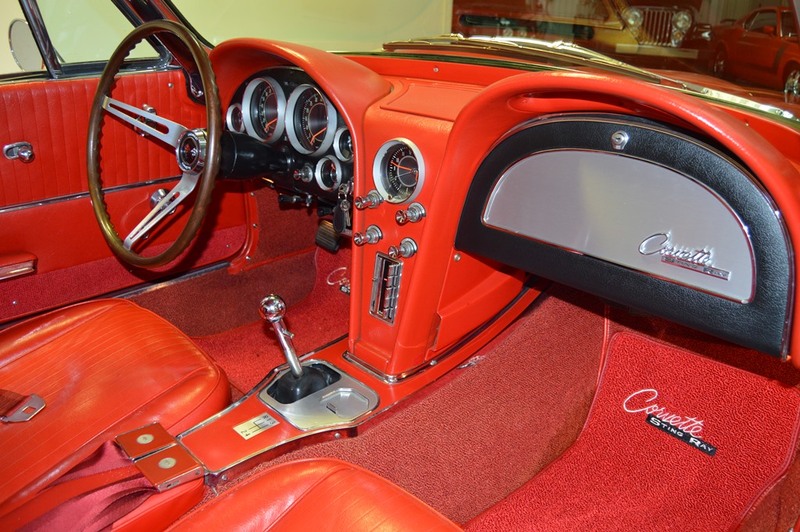 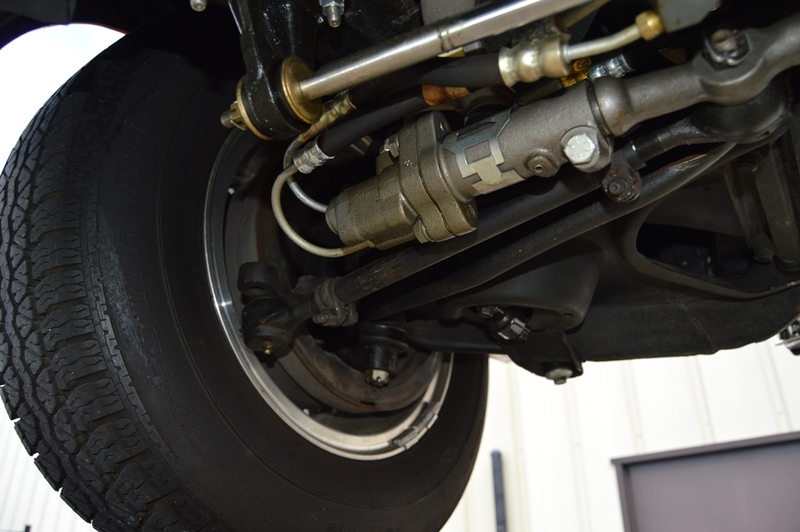 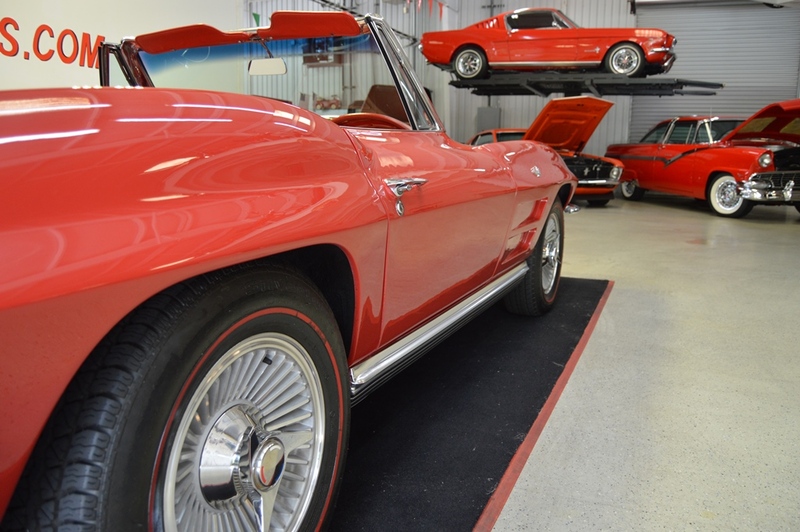 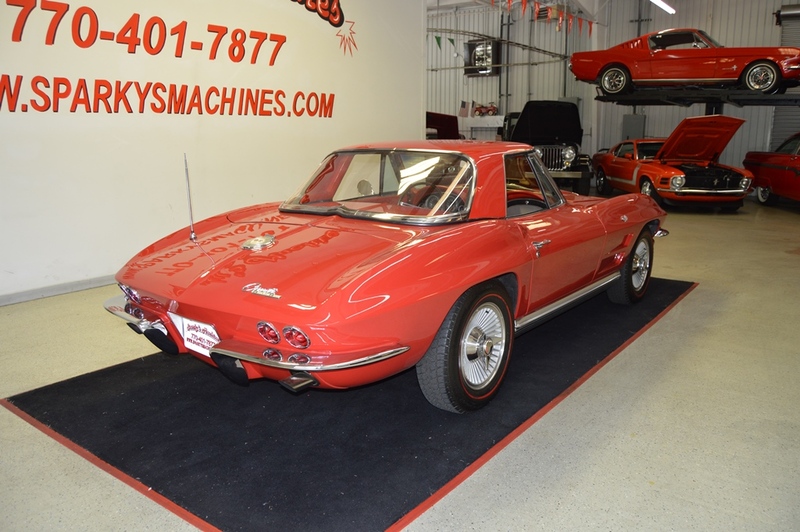 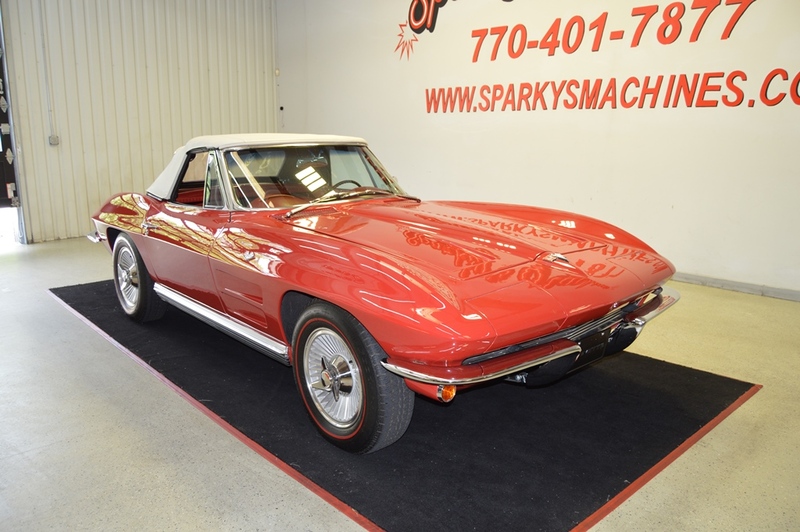 This is a true time capsule, a 1964 Corvette Convertible with 30,841 actual miles! 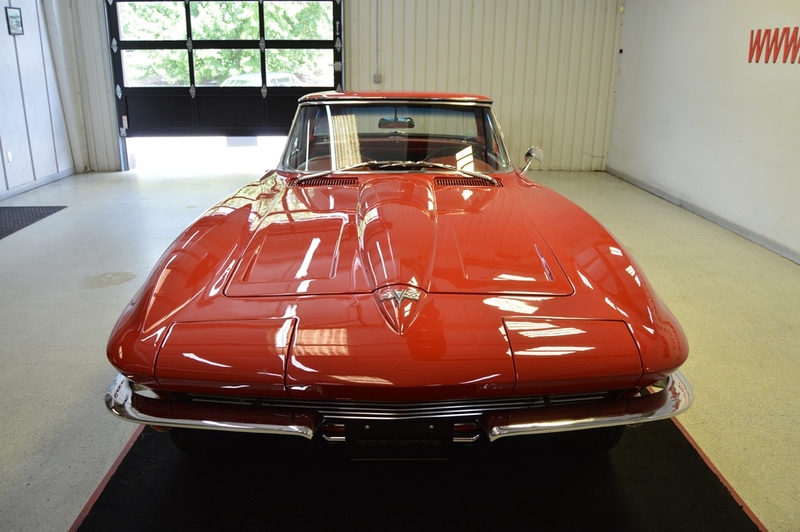 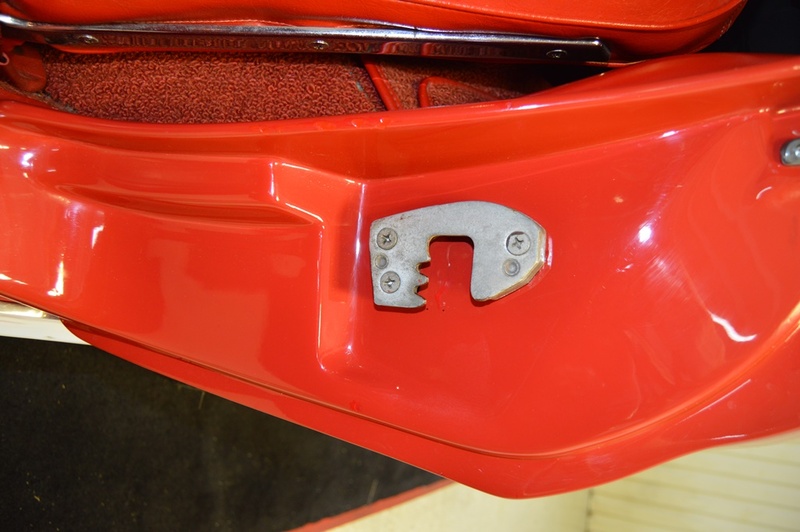 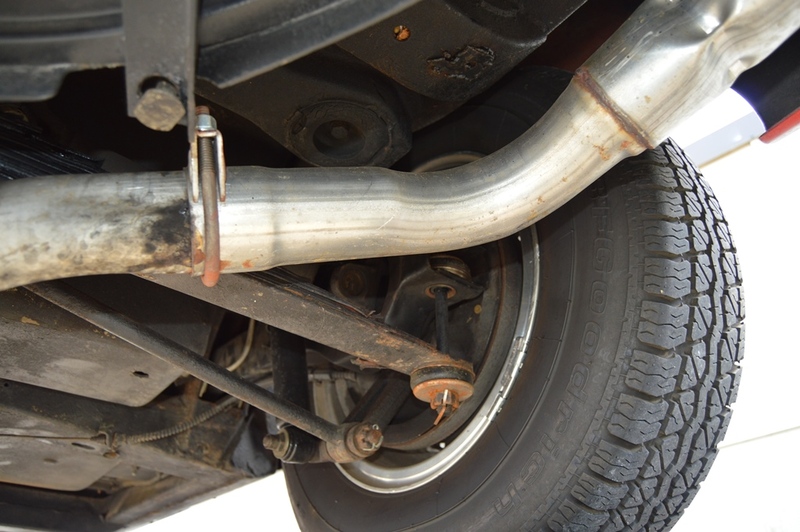 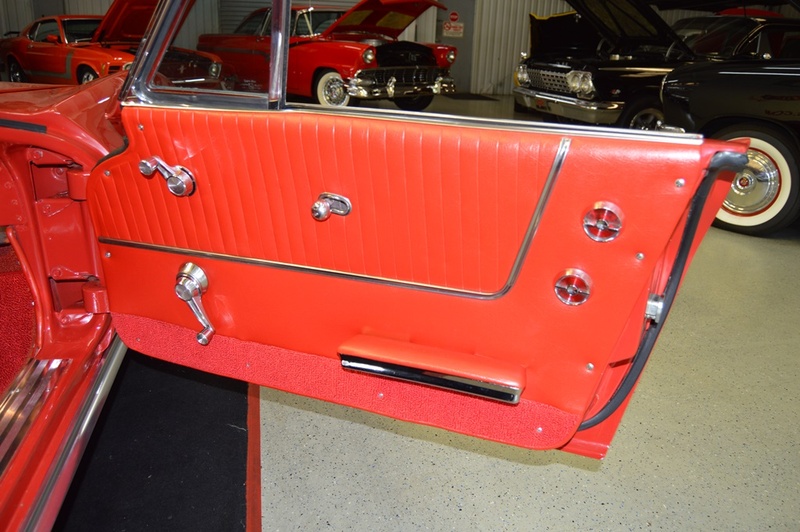 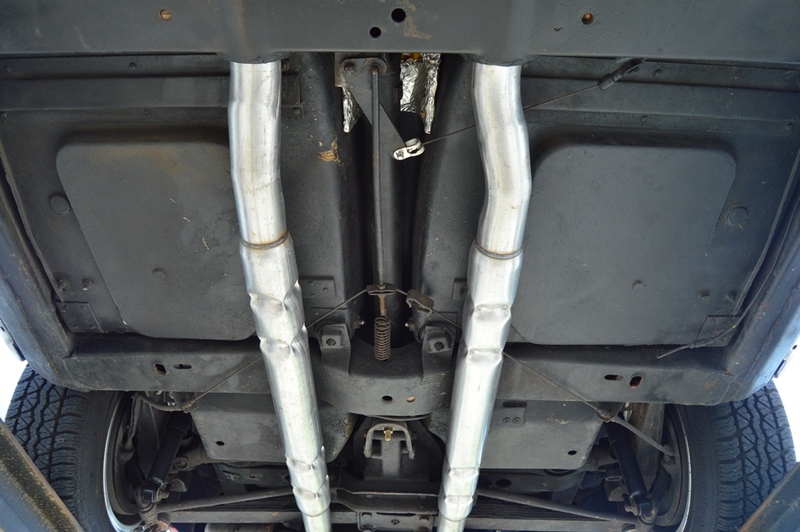 This car is in pristine condition. 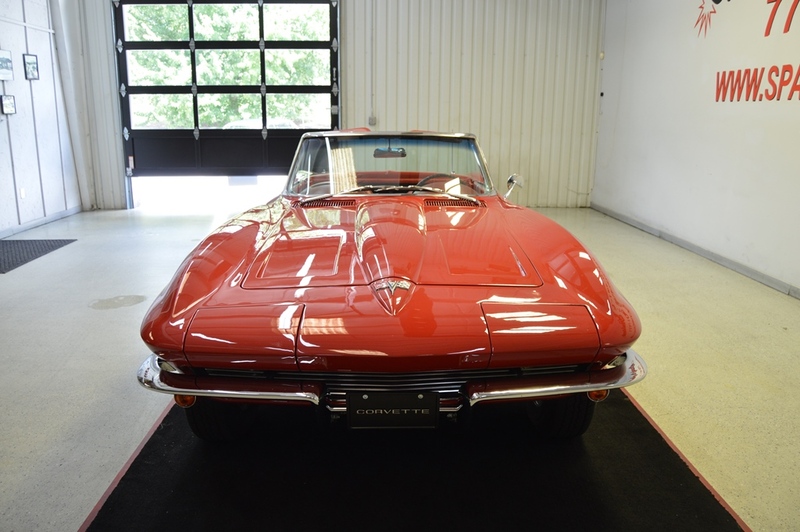 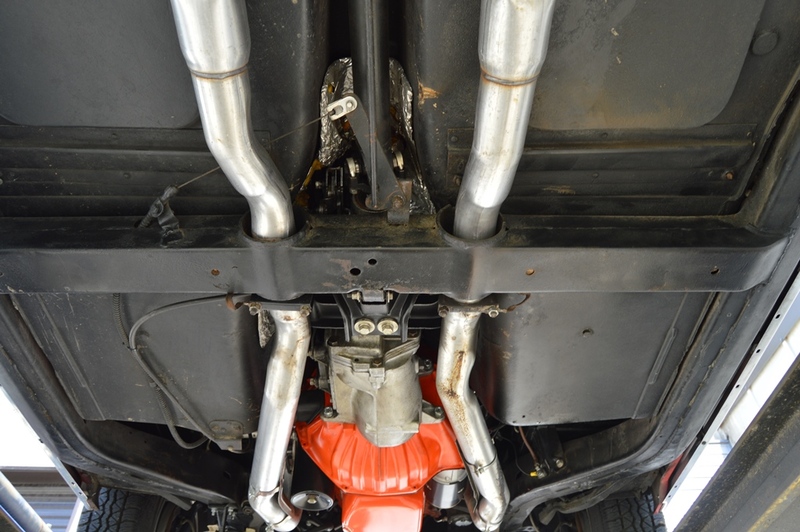 With only 2 owners and garaged its entire life, it’s no wonder this car is so pure.